- Detailed driving directions and current information on boat launches and access. 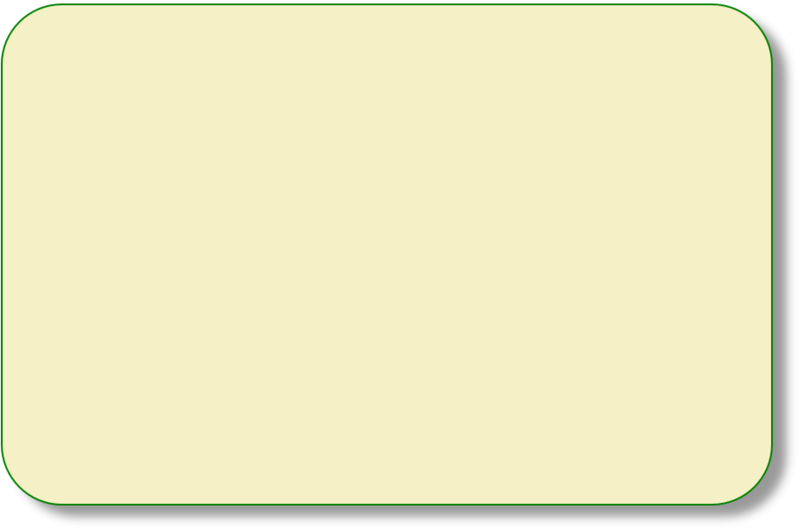 - Depth maps provided by the New Hampshire Department of Environmental Services. 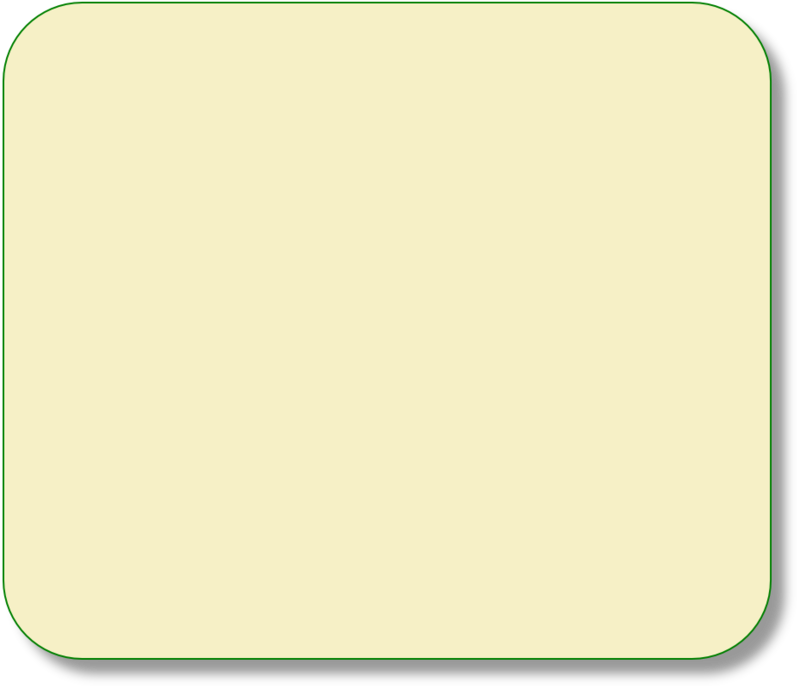 - Additional information on size, water clarity and fish species found at each pond. 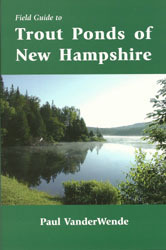 "Field Guide to New Hampshire Trout Ponds" contains 192 pages featuring dozens of helpful fishing tips, plus more than 30 photographs of New Hampshire ponds from Coos County to the Monadnock Region. Today's hectic world puts an increasing strain on the amount of time we have to pursue the more important things in life; i.e., fishing and boating. It's the time we spend on these recreational pursuits that we value more and yet seam to get lost in the pinch between work and other responsibilities. It is the intent of this book to help you make better decisions on where and how to spend that valued time on the water. Good luck and good fishing. where your order will be processed. As time marches on it brings change, and for the most part these changes have been good for the lakes and ponds of New Hampshire. We have seen two new access faculties added since the publication of this book. 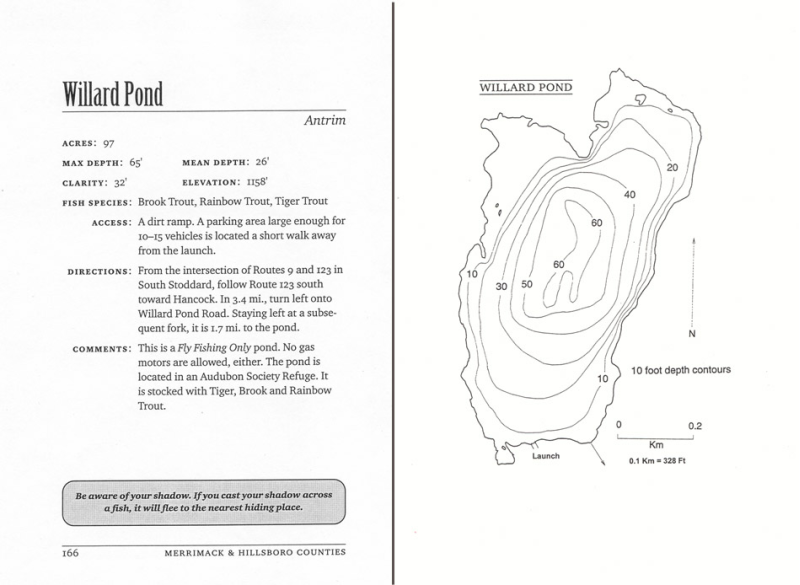 By clicking on the pond name below it will bring you the improved Pond Page in PDF format that you can save to your hard drive or print so that it could be added to your book.